My name is Yusuke. I am interested in helping people learn Japanese (language and culture) as well as Microsoft Word, Excel, and ESL/TOEFL. It is a challenging task but also very rewarding to see people appreciating each other's cultures and languages. I was born and raised in Tokyo, Japan. I completed my high school education in Tokyo. 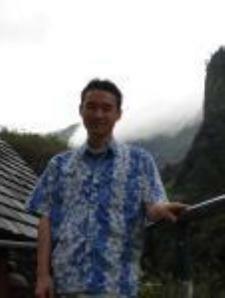 I moved to Hawaii when I was 18 years old where I attended a language school to learn English.